Fantastic Large 2 Bedroom 2 Bath in Colorado Bay Club. 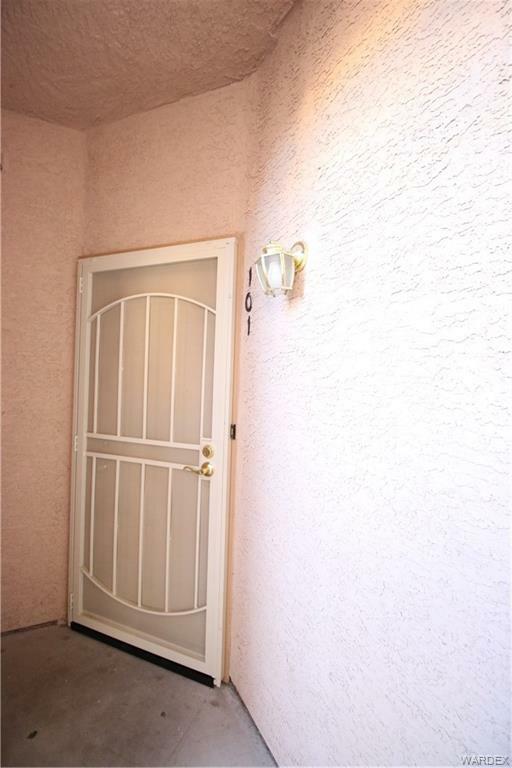 This GROUND FLOOR unit is located in desirable, sought after Colorado Bay Club. Located on ground level, easy access, end unit. Fresh & clean with new carpet, paint. Neutral colors. Like new condition ready for you to move. Located in gated community featuring heated pool, spa with cabana, RV parking available. Low HOA dues. Master bedroom features include custom walk in tiled shower. Escape the winter weathers back home and come out and relax and enjoy yourself in the warm Nevada sun on your exclusive covered patio. Nevada style fun and outdoor activities. Close to casinos, wide open spaces and the Colorado River. Must see today.